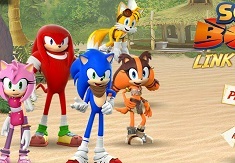 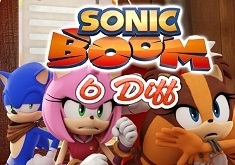 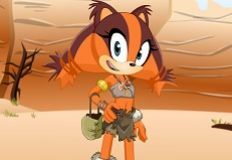 Welcome back everyone, we are starting this morning with a fun adventurous game, with one of the boy's favorite cartoon characters, Sonic X, the amazing hedgehog who can achieve an immeasurable speed, actually, even faster than the speed of sound. 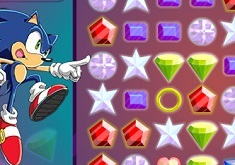 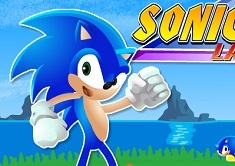 Every boy in this world should know who Sonic is, and how fun his games are. 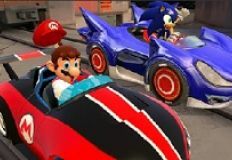 When he doesn't have to defend himself, fight against evil and villains, save his best friend, Mario and many other exceptional missions, he haas some free time for himself and he dedicates his free time to his hobbies. 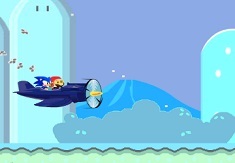 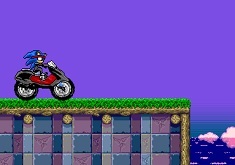 For example, this game is a perfect way of showing what his hobbies are: motorcycles. 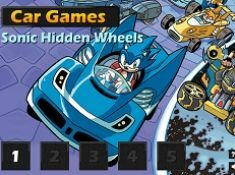 He loves riding the motorcycles and he has a lot of them, in his many missions, he must collect a lot of gold rings, which he later on trades for bikes or other things he may need in the future games. 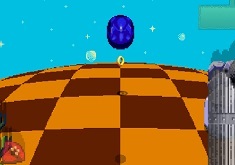 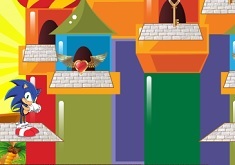 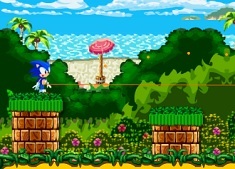 In this game, Sonic Moto Adventure, you have to guide Sonic on these hills, collect as many gold rings as you can and be careful not to fall. 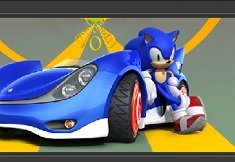 Have fun boys!